This case is for Apple New Macbook Pro 13" with/without Touch Bar A1706/1708 (2017 & 2016 Release) only. Friendly Note: Please check the model number of your laptop before purchase. Make sure you choose the exactly same model number as the listing title stated. 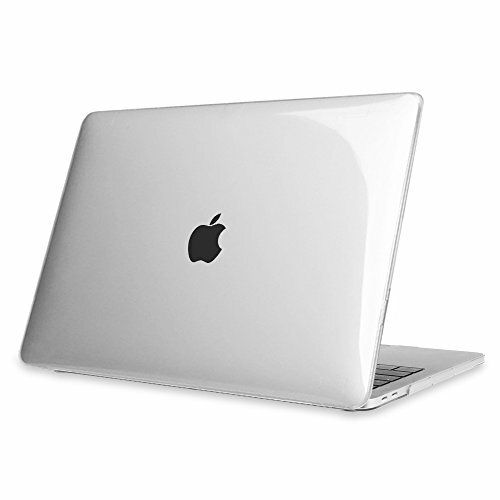 Hard plastic case offers all-round protection for your Macbook. WARNING: This case can't fit Macbook Pro 13 Inch with Retina Display (A1502/A1425), Macbook Air 13 Inch (A1369/A1466), Macbook Pro 13 Inch (A1278), Macbook White 13 Inch (A1342), Macbook Air 11 Inch (A1370/A1465).